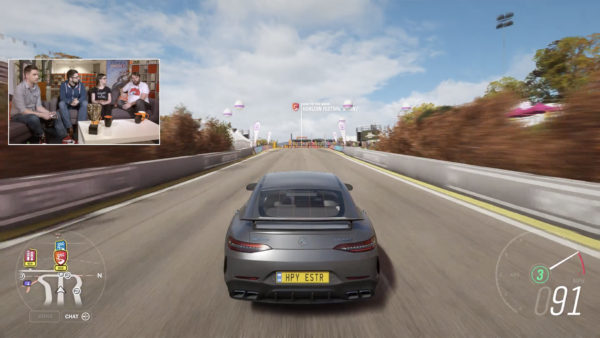 If you’ve followed our credit-earning guide, chances are you have a nice little cushion in your Forza Horizon 4 bank account. Now comes the question, what do you spend all the cash on? Thankfully, the Auction House has deals galore to help you get the best bang for your buck. In this guide, we will show you the best way to navigate the Auction House to find these deals. We will also give you helpful tips so you’re not throwing your credits away. The best way to stretch your credits is to plan just a bit. Say you want to add a Lamborghini Miura to your collection. In the Auto Show, it lists for a cool million credits. This is a pretty steep sum, even if you’re rolling in the credits. In the Auction House though, the lowest buyout price is 550,000 credits. This means by look there first you could potentially save nearly 50%. 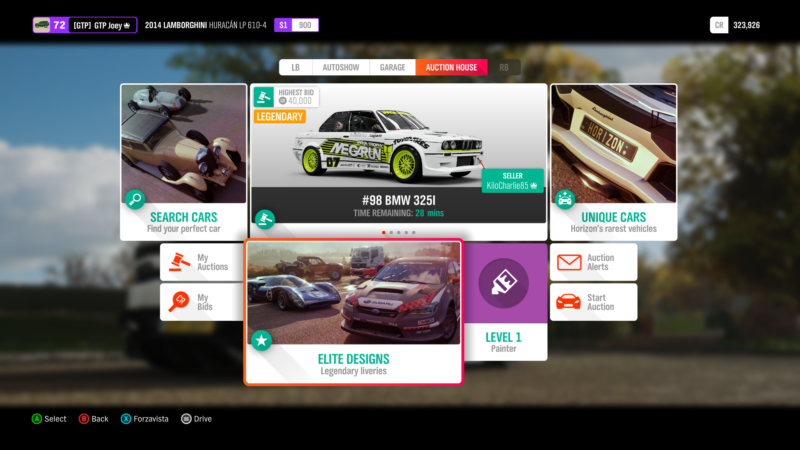 The best part is many Forza players often unload their duplicates by just setting the lowest price. An even better scenario is the lowest opening bid price. 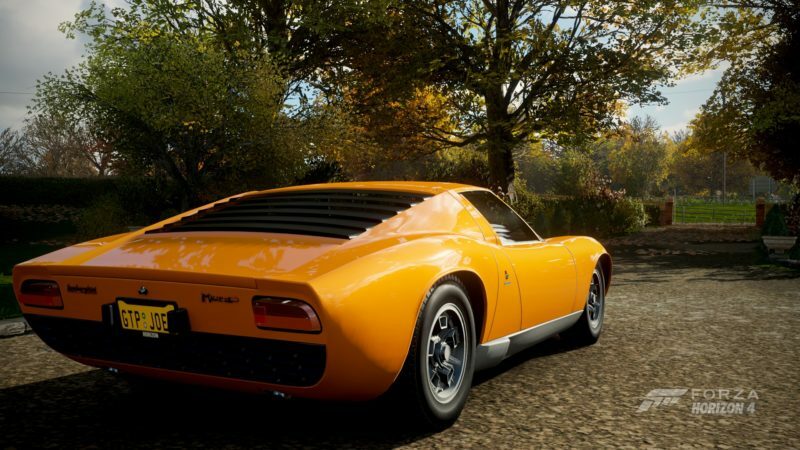 The Miura starts at just a mere 100,000 credits, making it very affordable. This brings up to our next tip. Be mindful of the auction end times and other bids on the vehicle you want. 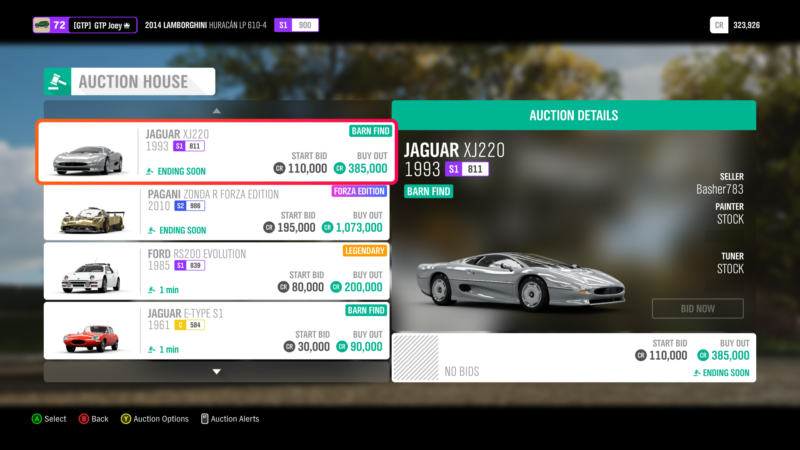 If there is no bid currently on the car, you’ll see the price listed as “Start Bid” followed by a number. This means no one is currently putting bids on the vehicle leaving it open for you to kick it off. If you see “Highest Bid”, this means someone already put a bid in on the vehicle you’re looking at. Unless it’s something you really want or is pretty rare, it’s best to avoid these as bidding wars are fairly common. The next thing to look at is the remaining time. Take note that anything under one minute left will say “Ending Soon”. There’s a catch though. During the ending soon time, if you or someone else places a bid a little bit of time is added on. Just how much still remains a mystery, but Auction House aficionados claim 15-30 seconds. Place your bid during the ending soon time; even if it adds extra time its still worth it. This improves your odds of scoring the car greatly as well. To stay on top of your bid, don’t wait for the notification to pop up saying that you’ve been outbid. There is a substantial delay with this and by the time you look, it’s probably too late. The best way to keep your bid the winning one, is to frequently go back in and out of the “My Bids” menu. This refreshes it quicker and allows you to quickly place another bid. Speaking of quickly placing a bid, you’ll want to use the Y button on your Xbox Controller to do this. It cuts down on loading times while trying to go in and out of the car’s detail page. However, you can still get burned this way. Sometimes the system processes slowly and you get the dreaded “Bid Failed” message. Assuming all goes to plan, chances are you’re walking away with a Miura for well under the Auto Show list price. Also, with a little luck, you might even get a few modifications out of it as well. Be sure to set a limit though. Keep a scrap sheet of paper next to you so you can jot down the list price of cars you’re going after. Then keep your maximum less than 75% of the price to secure the best deal. If you have a boatload of credits, but you’re not sure what to spend it on, there’s an easy way to figure it out. On the Auction House screen, there’s a tile that’s labeled “Elite Designs”. 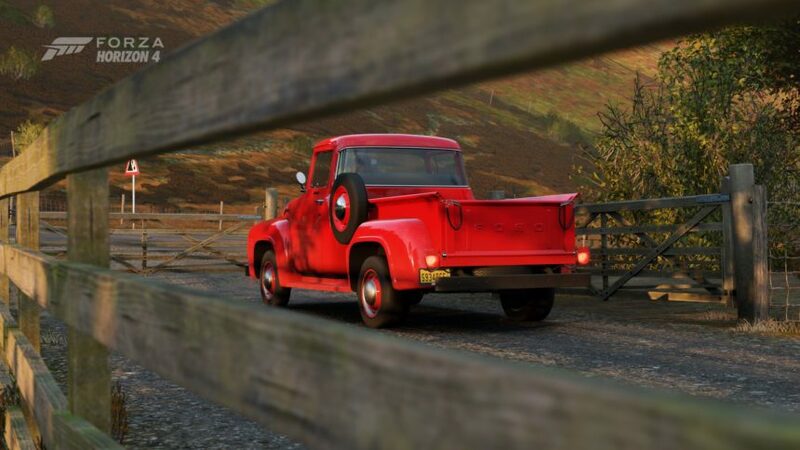 This typically features cars with custom liveries or paint jobs that make them a bit unique. 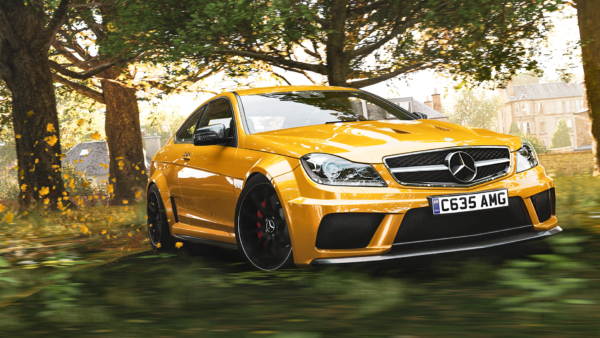 Since livery makers on FH4 work with all mediums, chances are there’s a whole host of different cars. You might see a lowly Miata hanging out next to a Chiron. It’s all luck of the draw really. The best part about this section of the Auction House is that all the cars have less than five minutes remaining. Most are even in the ending soon category as well. 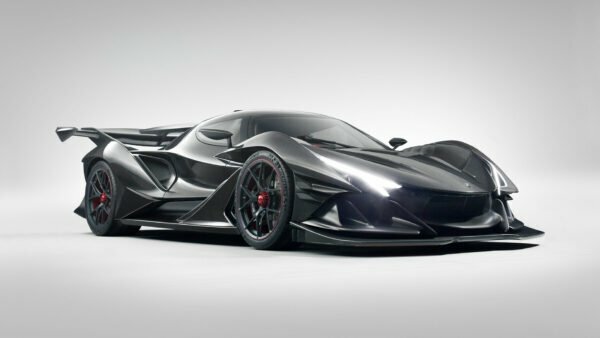 By refreshing this feed constantly you can keep up on the cars and quickly snag one that piques your interests. Unfortunately, it could be downright hideous since not all the paint jobs are quality. However, that might not be a bad thing. Based on our observations, cars with questionable liveries get overlooked. So if you see something that’s ugly enough to churn your stomach, perhaps throw a bid on it. You can always repaint or remove the design afterward. The same goes for any body kit you find grotesque too. You can do a similar sort of thing with the “Unique Vehicles” tile as well. Since all these listings are rare, finding a deal is a bit more of a challenge. One of the ways we suggested to make credits was through using Car Perks. However, trying to buy these cars that grant big money gains is risky in the Auction House. See, the perks stay with the car when you sell it: they don’t reset. This means if you’re hoping to pick up a Formula Drift car on the cheap, be aware that its 300,000 credit perk is probably already tapped. This leaves you creditless and with a car you might not want multiples of. 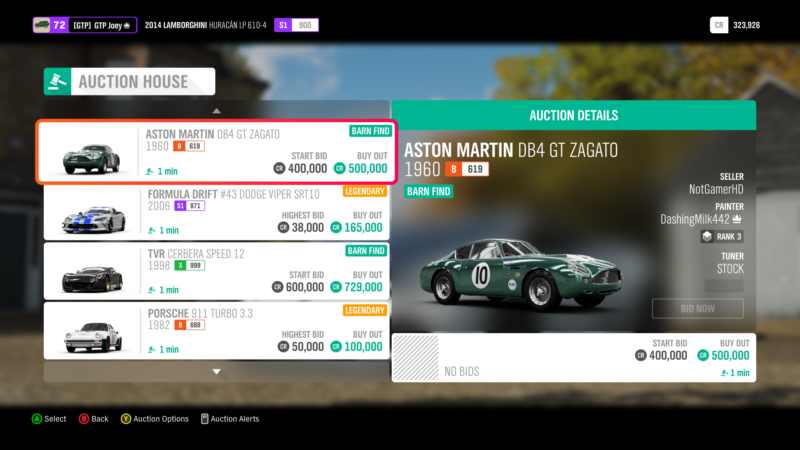 Another notable observation from our time in the Auction House is to avoid Forzathon and Forza Edition cars. 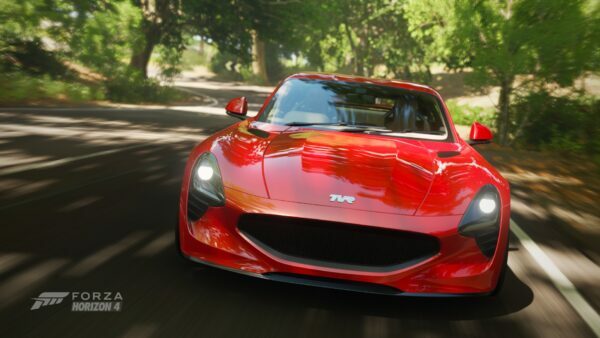 Some gamers are currently trying to sell the current Forzathon unique car for a mighty chunk of change. Instead of hoping for a reasonably priced one, it’s easy enough to just do the challenges to earn the points. 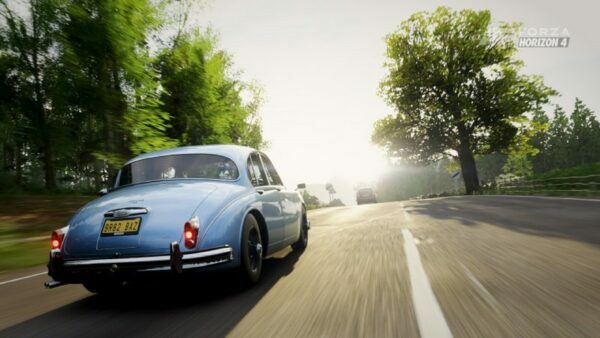 You can also snag Lake Lodge for a double dose of Forza Points. 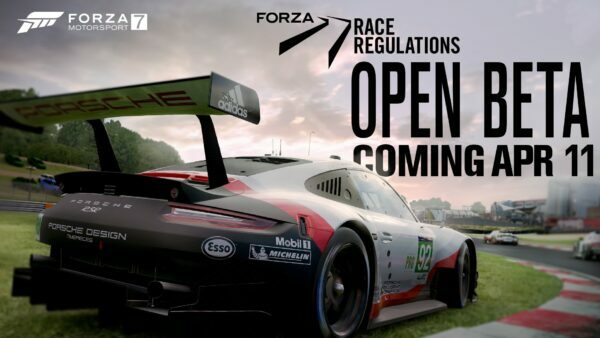 The same philosophy applies to the Forza Edition vehicles. Some go for crazy amounts of credits and are probably not worth it in the long run. A better approach is to buy cars at a reduced price to compete in a wide variety of races. This will help you build influence and ultimately rack up Wheelspins. 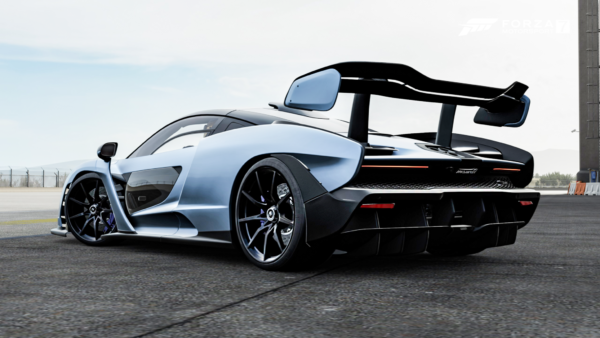 Do this enough and you’ll quickly find yourself with a Forza Edition or two in your garage. 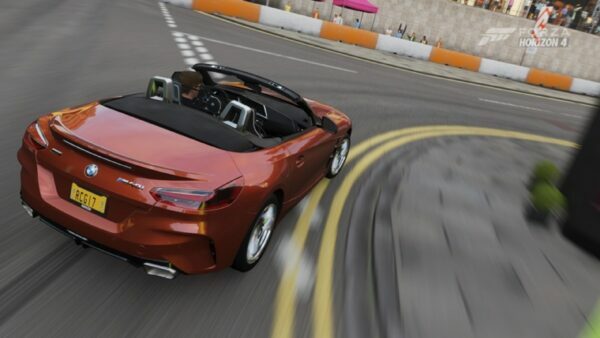 The cost-benefit ratio on most of the Forza Edition cars is a bit skewed too. Is it really worth the multiplier if you need to shell out millions of credits? Probably not. Have some of your own tips for mastering the Auction House? Let us know!